(e) whether there is any proposal to revise the NTCP guidelines and if so, the details thereof? 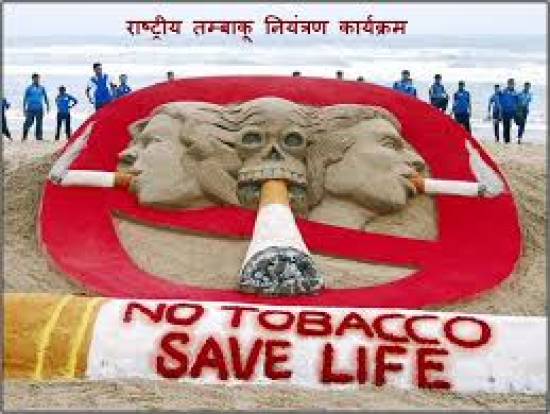 (a): Yes, the National Tobacco Control Programme (NTCP) was launched in 2007- 08 with the aim to create awareness about the harmful effects of tobacco consumption; reduce the production and supply of tobacco products; ensure effective implementation of the provisions under “Cigarettes and Other Tobacco Products (Prohibition of Advertisement and Regulation of Trade and Commerce, Production, Supply and Distribution) Act, 2003” (COTPA, 2003) & help the people quit tobacco. Government of India undertakes public awareness campaigns on tobacco control on a regular basis about the adverse effects of tobacco usage on health through various anti- tobacco campaigns vide different mode of communication; display of anti-tobacco spots in films and television programmes depicting tobacco use; and mandating specified health warnings depicting harmful effects of tobacco use on tobacco products packages covering 85% of their principal display area. Tobacco quitline services have also been launched to provide tobacco cessation telephonic counselling services those who are willing to quit tobacco use. (b): Enforcement of provisions of the Cigarettes and Other Tobacco Products Act (COTPA) 2003, is the responsibility of the States/UTs. Several guidelines/advisory viz. 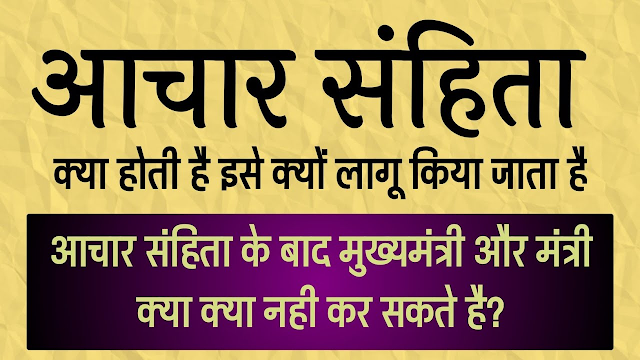 Guidelines for Law Enforcers for effective implementation of tobacco control laws; Operational Guidelines on NTCP; Tobacco Dependence Treatment Guidelines; National Tobacco Control Programme-Health Worker Guide; etc. have been disseminated by this Ministry to States/UTs from time to time. Union Government has taken several steps to help the people quit tobacco use which inter-alia includes setting up of Tobacco Quitline services, m-cessation facilities, and provision for setting up of Tobacco Cessation Centres (TCCs) at district level under NTCP. The details of funds allotted under NTCP and utilization State/UT wise is at Annexure. At present, 612 districts are covered under NTCP. (e): No such proposal is under consideration. 1. Expenditure includes expenditure against Central Release, State share & unspent balances at the beginning of the year. It is updated upto 30-09-2018, hence provisional. 2. The above figures are as per Financial Management Report (FMR) reported by the State/UTs. 3. SPIP stands for State Program Implementation Plan.